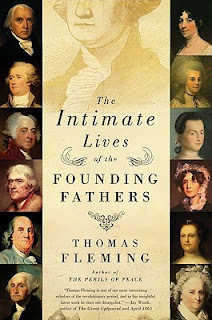 With his usual storytelling flair and unparalleled research, notedhistorian Thomas Fleming examines the relationships between theFounding Fathers and the women who were at the center of theirlives. They were the mothers who powerfully shaped their sons’visions of domestic life, from hot-tempered Mary Ball Washington to promiscuous Rachel Lavien, Hamilton’s mother. Lovers and wives played even more critical roles. We learn of the youthful Washington’s tortured love for the coquettish Sarah Fairfax, a close friend’s wife; of Franklin’s two “wives,” one in London and one in Philadelphia; of how lonely, deeply unhappy Abigail kept home and family togetherfor years on end during Adams’s long absences; of Hamilton’s adulterous betrayal of his wife and their eventual reconciliation; of how the brilliant Madison, jilted by a flirtatious fifteen-year-old, went on to marry the effervescent Dolley, who helped make this shy man into a popular president. Jefferson’s controversial relationshipwith Sally Hemings is also examined, reinterpreting where his heart truly lay. "How do you write a book?" 24 year old Thomas Fleming asked bestselling writer Fulton Oursler in 1951. "Write four pages a day," Oursler said. "Every day except Sunday. Whether you feel like it or not. Inspiration consists of putting the seat of your pants on the chair at your desk." Fleming has followed this advice to good effect. His latest effort, "The Intimate Lives of the Founding Fathers," is his 50th published book. Twenty three of them have been novels. He is the only writer in the history of the Book of the Month Club to have main selections in fiction and in nonfiction. Many have won prizes. Recently he received the Burack Prize from Boston University for lifetime achievement. In nonfiction he has specialized in the American Revolution. He sees Intimate Lives as a perfect combination of his double talent as a novelist and historian. 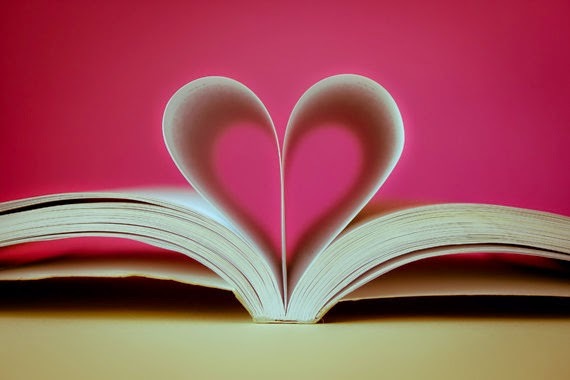 "Novelists focus on the intimate side of life. This is the first time anyone has looked at the intimate side of the lives of these famous Americans, with an historian's eyes." Fleming was born in Jersey City, the son of a powerful local politician. He has had a lifetime interest in American politics. He also wrote a history of West Point which the New York Times called "the best...ever written." Military history is another strong interest. He lives in New York with his wife, Alice Fleming, who is a gifted writer of books for young readers. I really enjoyed this book. It felt like it read more like a novel than a history book. There were things I learned about each founding fathers. I did not realize that John Adams may have been manic depressant, that Thomas Jefferson had migraines and that multiple presidents did not have kids. I liked the writing style and the research that the author put into the book. It kept me interested from the first page right up until the last page. It was nice to hear something about the founding fathers that is not all about the politics. Also I did not realize how many of our founding fathers went over seas to try and keep peace. I will be looking for more books by this author.